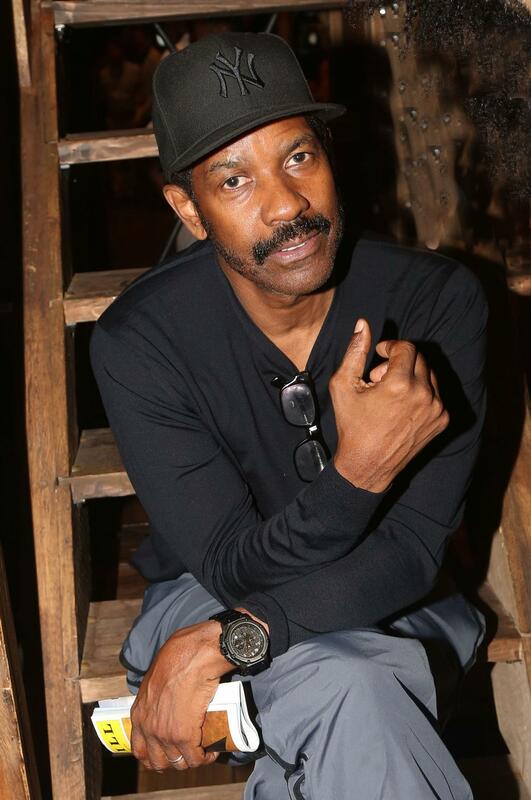 We all know that Denzel Washington has some serious acting chops, but now he’s taking his talent behind-the-scenes on the small screen. E! Online reports that the Academy Award-winning actor has signed on to direct the ninth episode of this season’s Grey’s Anatomy. Washington is no stranger to directing—he was the head honcho on both Antwone Fisher and The Great Debaters—but this will mark his television directorial debut. Be sure to catch his episode when it airs next month!